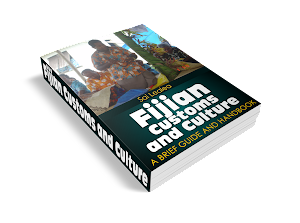 for this vital information from his book "Bula Vakavanua"
Policy Analysis and Engagement --For Improved Pacific Outcomes With Pacific Perspectives in Policy CLICK HERE NOW! iPhone Money Secrets Join Now! Find What you After? Do a Search! I came across a site that you might be interested in. Click the link below and let me know what you think. If you like it Join this Affiliate Program & earn $70 per sale.